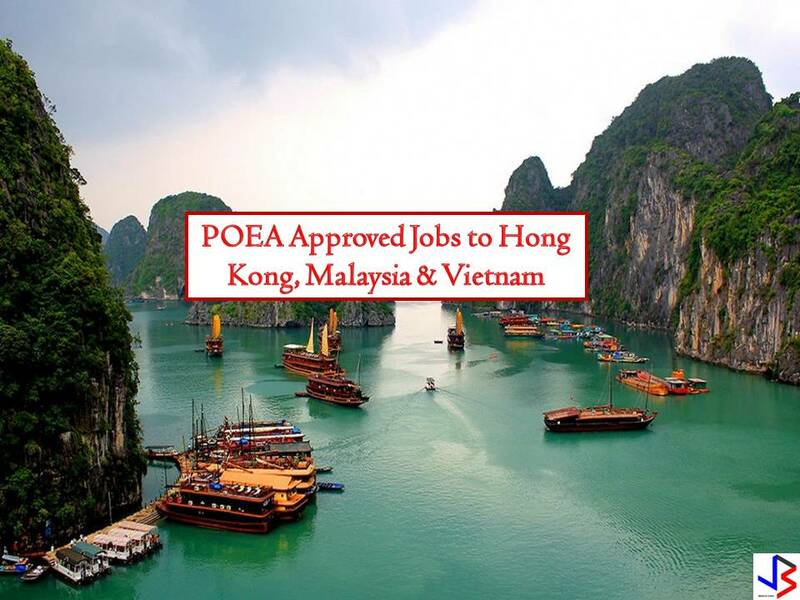 Planning to apply for a passport? 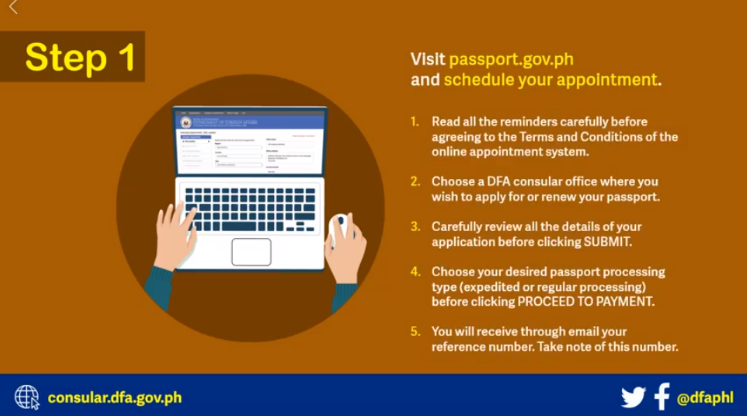 The Department of Foreign Affairs (DFA) announced that passport applicants will soon be able to pay passport processing fees online or through designated payment centers. 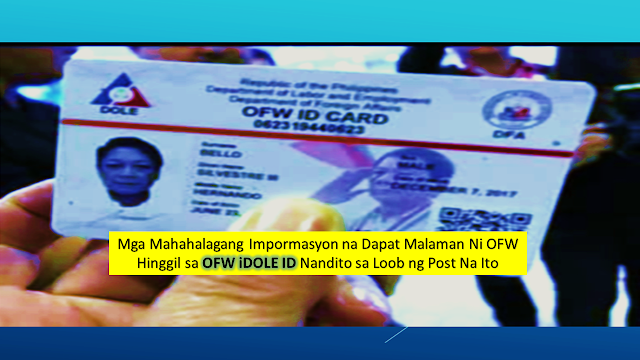 DFA said earlier that this system will prevent fixers from reserving slots and selling them to passport applicants and will improve show-up rates. Before the year-ends, the DFA will open an online payment portal where applicants can pay their processing fees ahead of time. Passport applicants can choose between paying through debit or credit card transactions or pay in cash through over-the-counter transactions in selected banks and payment centers. Read: Lost Passport? 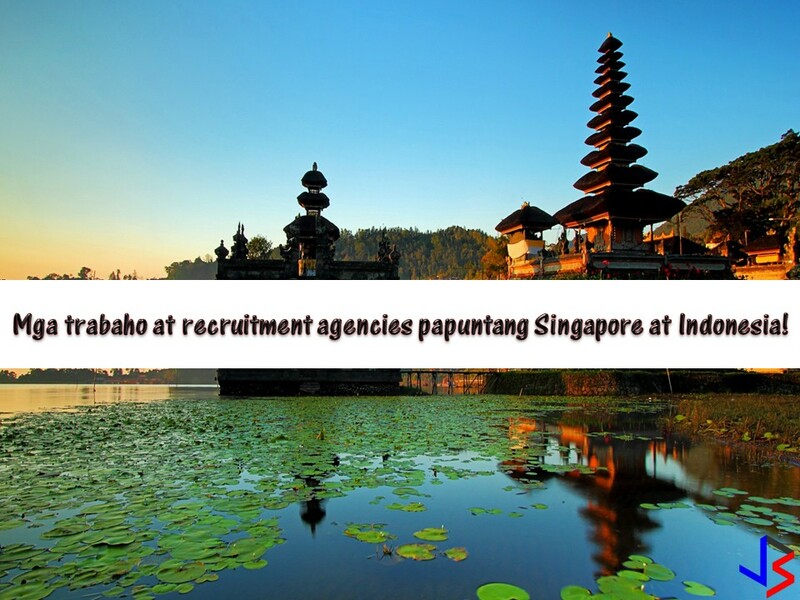 Check the Requirements and Fees Here! With this, the DFA already posted a video on its website and in DFA’s online page on how to be able to process passports and pay online. The following are four easy steps on How to Pay Your Passport Fees Online! Carefully review all the details of your applications before clicking SUBMIT. You will receive an email your reference number. Take note of this number. Step 2 — Pay your passport processing fee at any of our authorized payment centers. You will be issued a receipt. Make sure to keep this receipt. 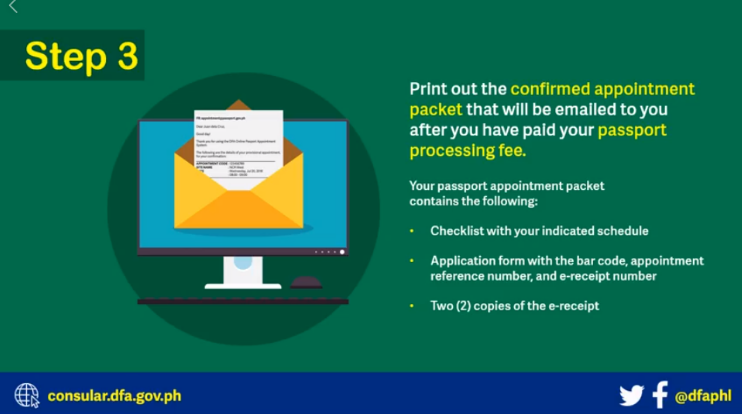 Step 3 — Print out the confirmed appointment packet that will be emailed to you after you have paid your passport processing fee. 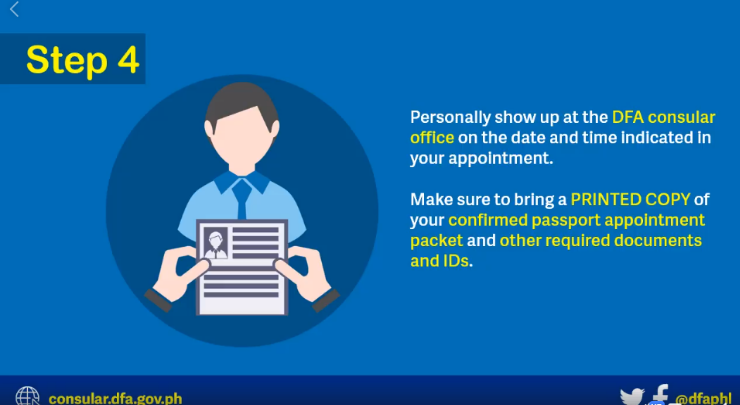 Step 4 — Personally show up at the DFA consular office on the date and time indicated in your appointment. Make sure to bring a PRINTED COPY of your confirmed passport appointment packet and other required documents and IDs.